GeoBuzz has been a trade fair and conference for five years, focused on the developments and use of Geo-Information. It is the largest annual Geo-Information event with the objective of the connecting of different companies and individuals interested and in the business of Geo-information, exchanging knowledge, and inspiration. There are more than a hundred participants in the events with government officials, companies, organizations, directors, managers, and implementers attending. 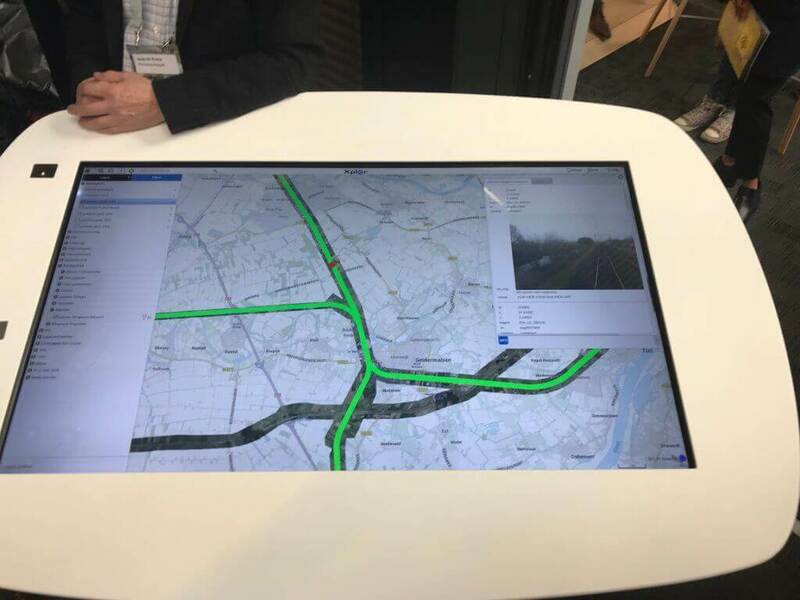 ProjectXplor has been shown and exhibited with a large touch screen to fully show the capabilities and possibilities of the GI solution. Included at GeoBuzz 2018 is The Kadaster with programs on Energy, Agri-Food and Environmental Conservation Law and Knowledge. Another GeoBuzz mainstay is the Career and Student Program that aims to encourage more students interested in the GI technology to partake in different seminars and company programs that allows for open sourced applications and creating solutions that will benefit the GI community and beyond.